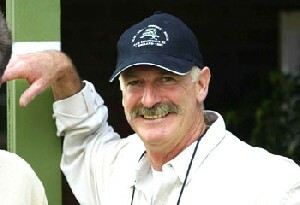 The former Australian paceman, Dennis Lillee, is next on the radar of Indian Cricket League (ICL). 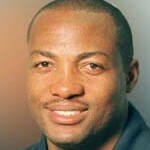 Talks are on to get him as bowling consultant at the ICL. Lillee has been associated with the Chennai-based MRF Pace Academy for many years and has done wonders with international fast bowlers. Former Aussie greats Shane Warne, Glenn McGrath are also on a way to join ICL. The ICL spokesperson has told Mid day that Kiwi Nathan Astle and Englishman Marcus Trescothick are also likely to be approached. The ICL’s real challenge would be to get the domestic players on the board where BCCI has issued a notice to all the players and affiliated units to stay away from ICL. There is speculation that two of the stars, who were in the World Cup squad to West Indies but are missing from the current tour to England, have been approached. Former India stumper Kiran More is thrilled by the momentum their project has picked up and says, “Now it will not stop”. Until now, ICL has approached Bengal skipper Deep Dasgupta, Shib Shankar Paul, Laxmi Ratan Shukla, Mithun Manhas, Ajay Ratra, Amit Bhandari, Sanjay Bangar and J P Yadav. 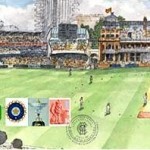 The ICL is also planning on hiring the Calcutta Cricket and Football Club (CCFC) in Kolkata for matches.